After more than a week following the longest government shutdown on record, services appear to be getting back to normal in Death Valley National Park. Photo courtesy of Kurt Moses Death Valley National Park officials were forced to kill a coyote which they said posed a threat to visitors at the popular destination. 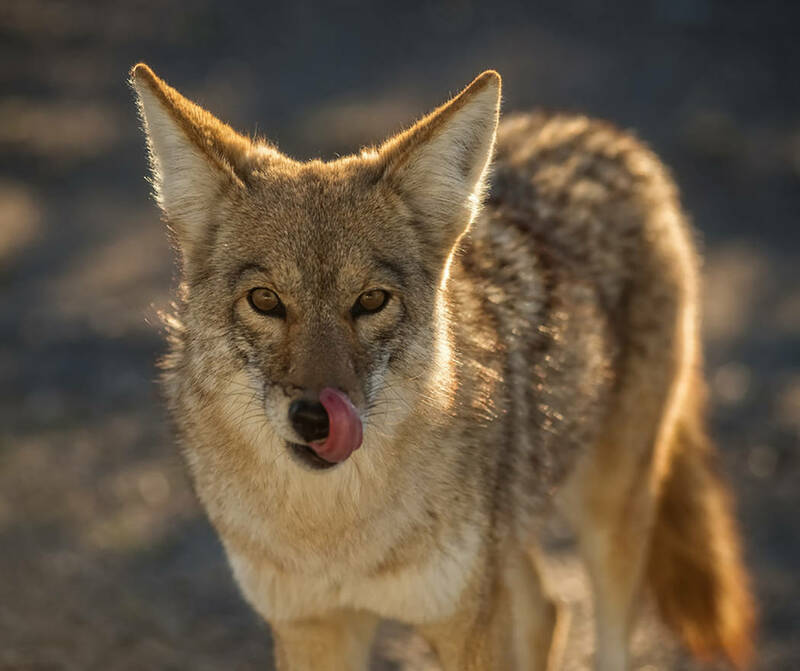 While the coyote, posed a traffic hazard park officials said they had concerns that its lack of fear of humans would eventually turn to aggression. 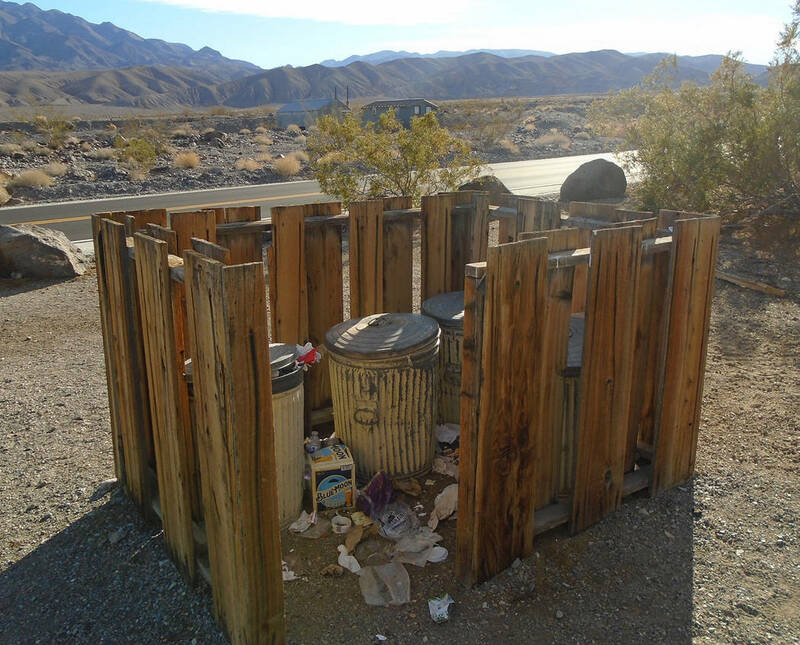 Special to the Pahrump Valley Times Officials at Death Valley National Park are still assessing the recent government shutdown’s impact, as preliminary reports of human waste, trash, and vandalism, have all come to light. Park Superintendent Mike Reynolds said park staff cleaned up at least 1,665 clumps of toilet paper and 429 piles of human feces. Officials at the site, according to a news release, are still assessing the shutdown’s impacts, as preliminary reports of human waste, trash, and vandalism have all come to light. All visitor services have resumed in the first week after the government shutdown, while ranger-guided programs are offered at least three times per day. Further details were provided in the news release. Park officials said Wildrose Campground reopened on Jan. 30, while Furnace Creek Campground, Texas Springs Campground, and Mesquite Springs Campground opened on Jan. 31. While some staff remained busy reopening the park, others spent over 1,500 person-hours documenting, cleaning, and repairing damage as a result of the federal government shutdown. Reynolds also said one coyote regularly faked an injury to beg for food from park visitors. In addition to trash, actual human waste also caused problems. Reynolds also said that park staff cleaned up at least 1,665 clumps of toilet paper and 429 piles of human feces. At present, the park is enjoyed by about 1.3 million people per year, Reynolds said. The park, at 3.4 million acres, is nearly as large as the entire state of Connecticut.